One of the lousy aspects of being a professor is answering the same questions from many students many times each semester, for many years. Questions, of course, need to be answered, and in a timely manner. However, the answer to many questions can be found in the syllabus or on the university’s web site. Why don’t students “look it up,” as my 5th grade teacher, Mr. Vasquez, taught us (he used to playfully but sternly say “L-I-U” when we asked a question that could be answered by a resource other than him that was available in the classroom). Instead of answering the same questions over and over again, I have a Question & Answer page for each course on my course web site that contains questions I’ve been asked over the years. The Q&A consists of general questions, which are the same for all the courses I teach, and also Q&A specific to the particular course that the student takes. When a student asks a question not previously asked, I quickly add it to the Q&A. Still, it remains a challenge to get all students to look at the syllabus, read the Q&A, etc. 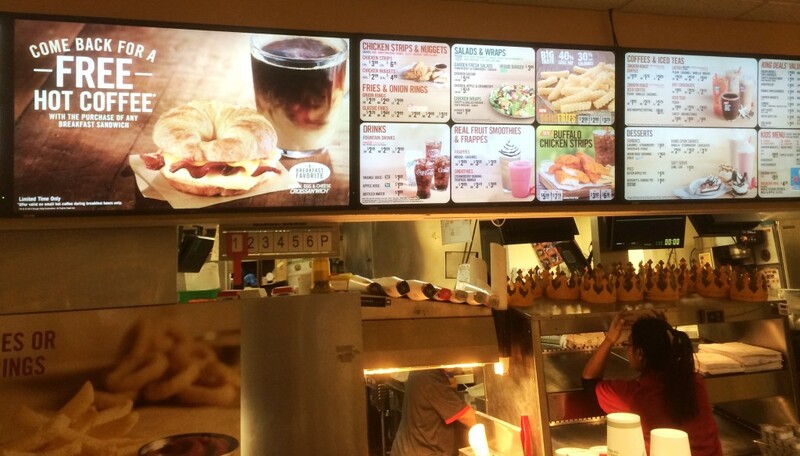 So, at the start of classes I now share with students the following analogy: If you are at a fast food restaurant with the menu right in front of you, do you ask the server, “What’s on the menu?” Of course not. That seems to help make the point to students that they have the information they need and should utilize the resources that have been made available to them. I also emphasize to students that poor grades are often the result of not looking at the syllabus or the Q&As. So, if students want a good grade, I tell them the key to achieving that, in part, is to follow course instructions, read the Q&As, and look at other resources (examples of various types of work assignments) that I have posted on the course web site. Nobody is perfect, and we are often quick to ask a question before we think to L-I-U. But, there is a lesson learned beyond the classroom or higher education setting. Students will get or already have jobs, and most supervisors, who are very busy, expect educated people to L-I-U. Ask too many questions, and the supervisor may quickly form a poor opinion of an employee who seems needy. That poor opinion could have a long-term negative impact on ones career (e.g. financial or promotion). While supervisors are wrong to associate asking questions with inability, that may nevertheless be the outcome. Got a question? L-I-U first, then, if necessary, ask.